Fishing is a great family activity for spring break. 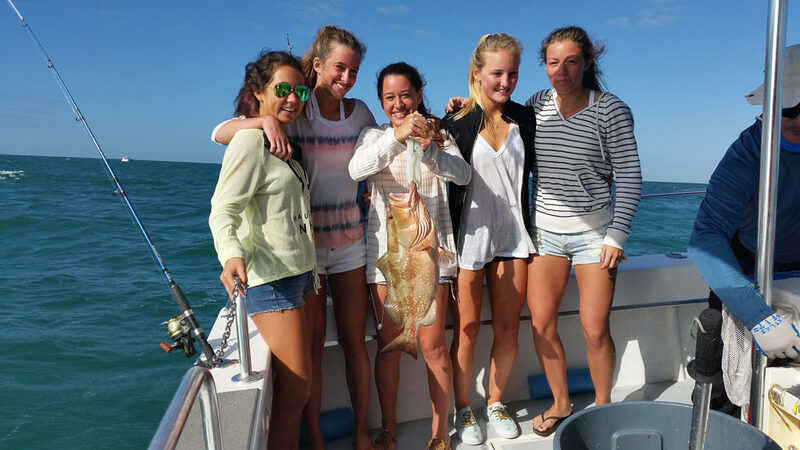 The fishing charter action is fantastic.. What a great way to enjoy the water, and have fun with the family. It’s easy and requires no experience, we take care of everything. You can even take your catch to local restaurants to have it prepared for dinner.